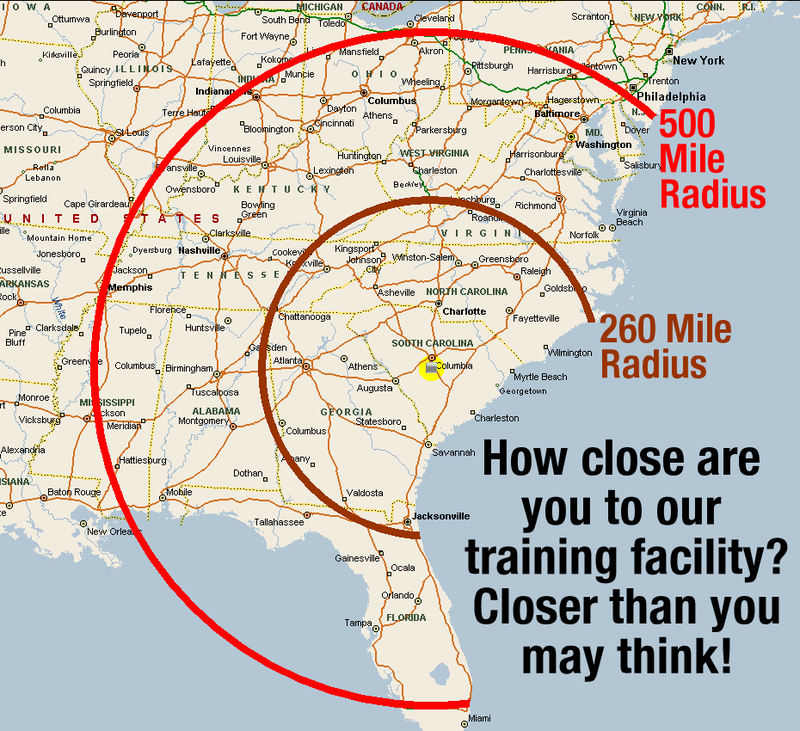 Train with Panteao instructors at the Panteao facility in South Carolina. The training is held at the Panteao facility in Swansea, South Carolina. 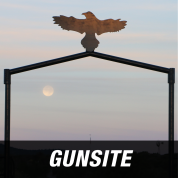 Located just outside of Columbia, the facility is easily reached via I-26, I-95, I-20, or I-77. The facility is a 15 minute drive from the Columbia Airport (CAE) and 90 minutes from either the Charlotte (CLT) or Charleston (CHS) airports. Whether you live as far North as OH, PA, and NJ, as far West as Memphis, or as far South as FL, you are just an 8-hour drive to our facility.